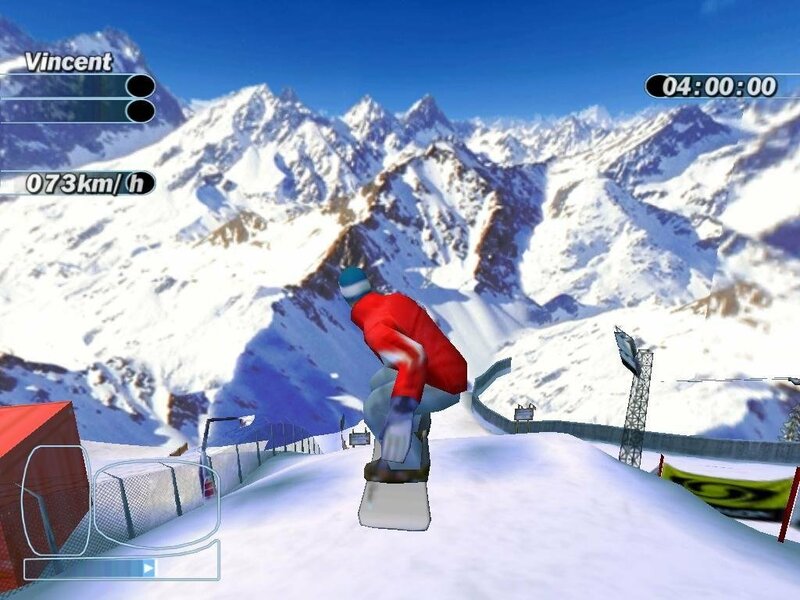 One reason that Boarder Zone, an awkwardly named snowboarding game, captures the feel of the sport is its massive, wide-open mountain courses, rendered with detailed 3D graphics. 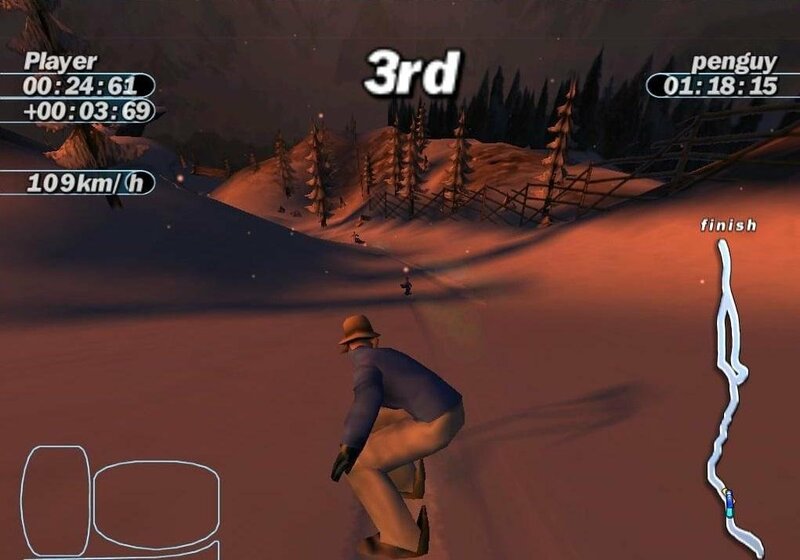 In contrast to most snowboarding games, which keep players moving along small, tube-like tracks, Boarder Zone allows you to go just about anywhere you want. It’s an earth-shattering moment the first time you find yourself out of bounds…but still racing. There are no invisible walls to stop off-limit excursions and break the illusion of reality. 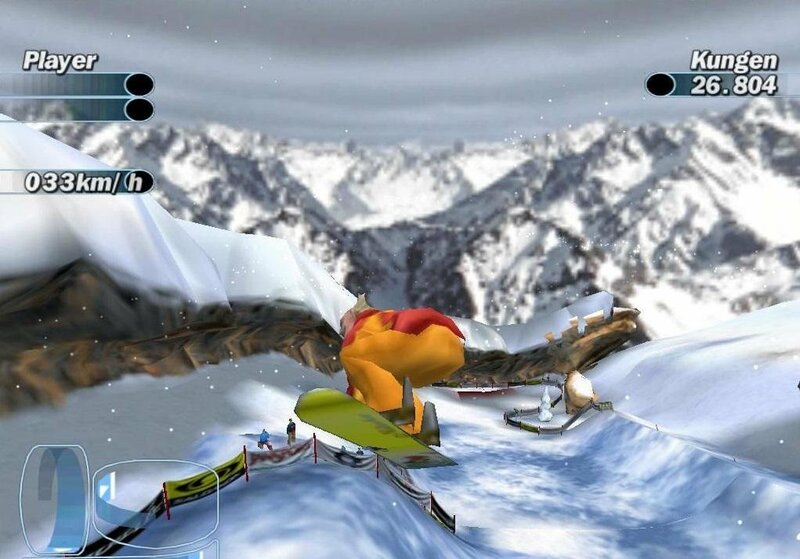 It actually takes a while to get used to the freedom that Boarder Zone provides, but once you comprehend the enormity of the tracks, the game takes on a whole new life. As strong as the production values are, there’s still a little something missing. Boarder Zone doesn’t capture any of that Gen Y frivolity due to its lackluster soundtrack – the music gets really annoying after a few hours. Gameplay is pretty good in the long run; the control is tight, moves are easy to learn, and the massive courses provide plenty of shortcuts and secret paths. However, once you play through the racing courses (nine in total after everything has been opened up), the game’s pretty much tapped out. 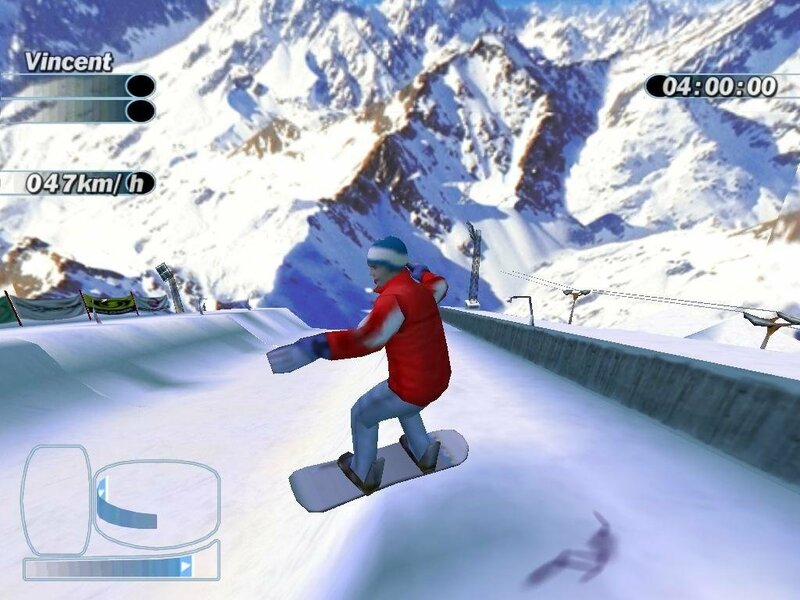 The halfpipe and big air modes aren’t nearly as deep or enjoyable as the racing mode. The game doesn’t include nearly enough special moves and the extra modes feel tacked on. 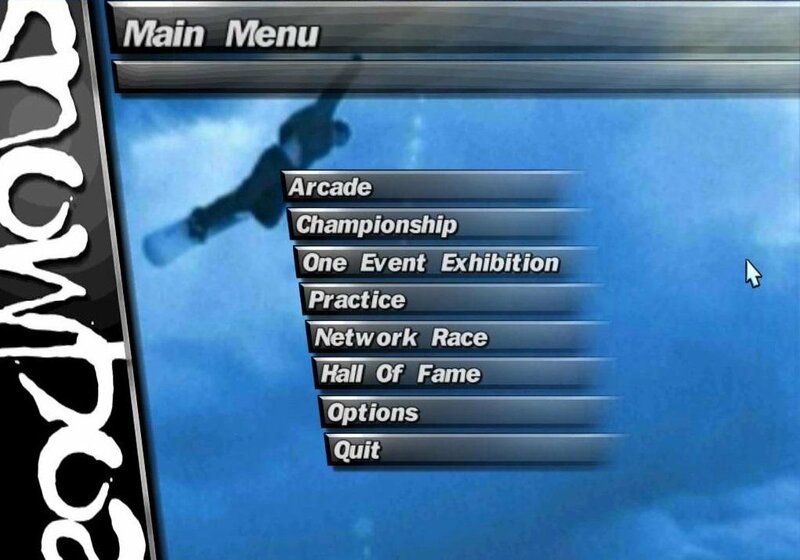 A few more gameplay features or even variations on the existing gameplay modes would have added more longevity. Boarder Zone works better as a diversion than a complete game experience. It’s ideal for ten-minute gameplay sprees. But if it’s played any longer, the lack of depth in the game becomes painfully obvious.